This entry was posted in Fitness, Food and tagged food, healthy breakfast, healthy eating, hot cereal, humor, oatmeal, recipes by Sarah Day. Bookmark the permalink. 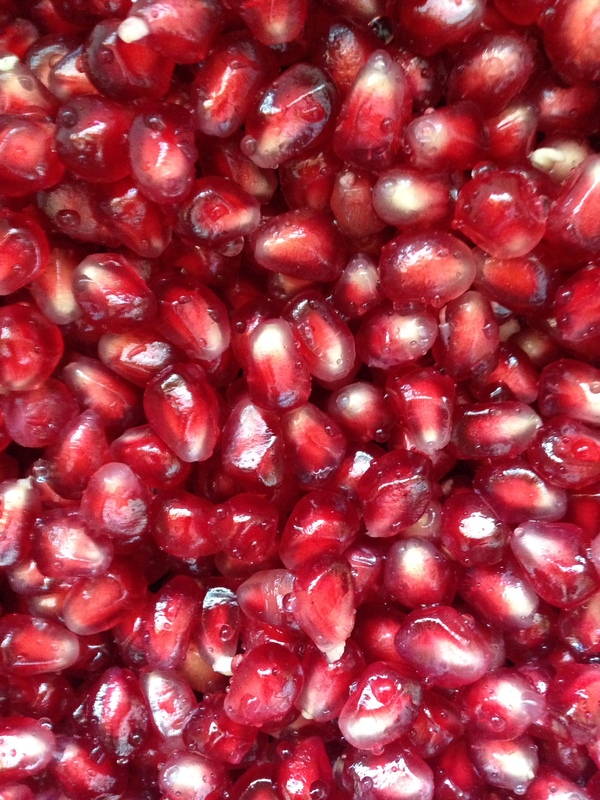 Pomegranate seeds and mango slices is something I will have to try. I never ate oat with fruits. Something i need to try! Thanks for the suggestion. You can really throw in any kind of fruit. Sometimes that’s all the sweetener you need. I like oatmeal too, but generally it’s when I’m out of cheerios…my all time favorite. I also tend to grab a container of oatmeal when I’m in a rush and take it to work with me. Trying to pick which of the 50 ways to eat it would make me stress out, lol. Just close your eyes and point to the list. Or grab what’s in the fridge! Thanks for visiting.